When you are renting, you have save money and have increased flexibility and access to community amenities! If you are in the market for a new place to call home, you might be weighing the pros and cons of renting vs. buying. If you are leaning towards buying, let the Apartments of Wildewood remind you of the benefits of renting as opposed to buying before you make the final call. Do you like to travel? Are you still trying to figure out a long-term career path? If so, renting is the perfect option for you. Renting provides you with the much needed flexibility you will need if and when an exciting travel or job opportunity arises. If you buy a home and find that you need to relocate, you might find yourself having to shell out a lot of money for necessary repairs and renovations in order to hook a buyer. Not to mention, buying and selling a home is a long and sometimes grueling process. Home gyms and pools are expensive. One of the greatest benefits of apartment living is access to community features. At the Apartments of Wildewood, this means access to an onsite fitness center, two pools, storage centers, children’s playgrounds and many other features that you are unlikely to implement when buying a home due to the major costs. When you buy a home, you deem yourself the lord of your own land. This means that if something goes wrong, the cost to fix it is going to come out of your pocket or that of a handyman. As a renter, you get to call on someone else to fix run-of-the-mill or sometimes major maintenance problems for you. Apartments of Wildewood is proud to offer renters a 24-hour maintenance service free of charge, ensuring no problem goes unattended to. This is where people have the most trouble deciding what is best for them. If you are thinking short term, renting is much cheaper. 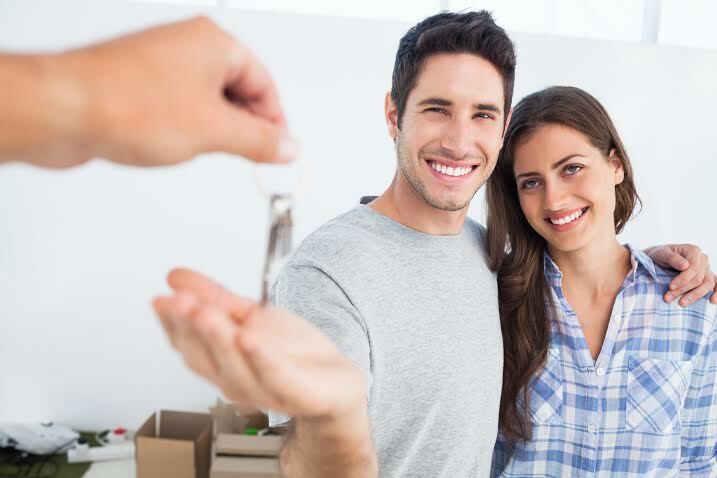 Instead of paying a down payment – you pay a much smaller, refundable security deposit. The money it takes to buy a home also varies greatly based on the ever-changing real estate market. The cost to rent apartments usually stays in a consistent price range. Not to mention, homeowner’s insurance can get very expensive. You can protect your apartment with renter’s insurance for only approx. $5-$10 monthly. Looking For an Apartment in St. Mary’s County? We can help! This entry was posted on Thursday, January 21st, 2016	at 6:52 pm	. Both comments and pings are currently closed.